Mark A. Chancy | HOPE Global Forums | Presented by Operation HOPE, Inc.
Co-Chief Operating Officer, SunTrust Banks, Inc.
Mark Chancy is the vice chairman and co-chief operating officer of SunTrust Banks, Inc. He leads the Consumer Segment, which includes the following lines of business: Consumer Banking, Consumer Solutions, Private Wealth Management and Mortgage Banking. He also oversees Marketing and Data & Analytics. Prior to being named to his current position, Chancy served as executive vice president and Wholesale Banking executive for six years with responsibilities for Corporate & Investment Banking, Commercial & Business Banking, Commercial Real Estate and Treasury & Payment Solutions. Chancy also previously served as chief financial officer of SunTrust from 2004 through 2011. 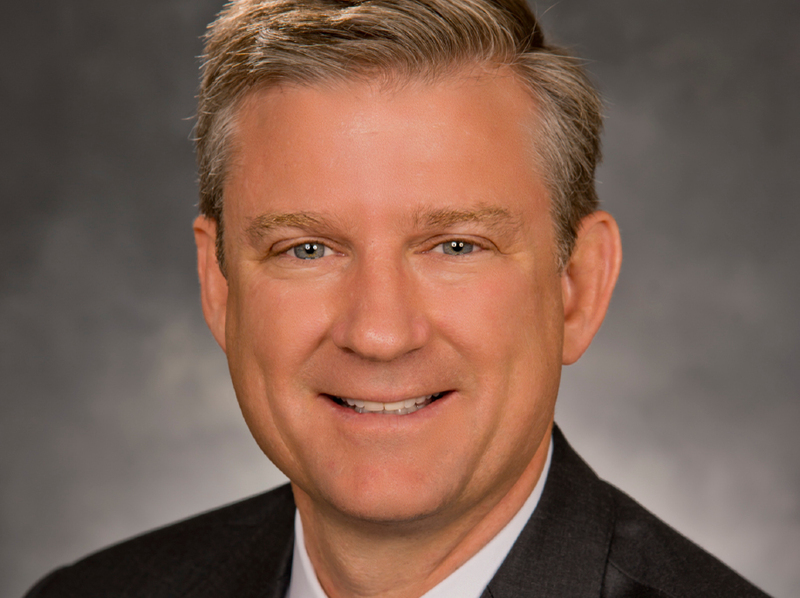 A 31-year financial services industry veteran, he joined SunTrust in 2001 as corporate treasurer through its acquisition of Robinson-Humphrey, where he had served as chief financial officer since 1997. Chancy joined the corporate finance department at The Robinson-Humphrey Company in 1989 after beginning his career with The First Boston Corporation in New York in 1986. Chancy earned an MBA in finance from the J.L. Kellogg Graduate School of Management at Northwestern University and a bachelor’s degree in finance at Southern Methodist University. Currently, he serves as a board member for SunTrust Robinson Humphrey, Inc. and the Westside Future Fund. He also serves on the Compensation Committee and is vice chairman of the Foundation at Children’s Healthcare of Atlanta. Chancy lives with his wife of 30 years, Joanna, and his four children in Dunwoody, Georgia.